Kamara Apartments offer numerous facilities, capable of satisfying even the most demanding visitor! 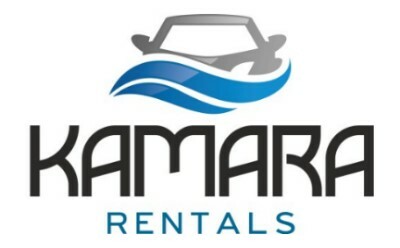 Book a car along with your stay through Kamara Rental at the best prices. Free Delivery & Collection from Airport, Hotel and Main Port! For 5 day bookings and more, you are eligible for a 5 euro/day discount. Kamara Apartments is located in Alykanas, a small traditional village very popular among tourists. The area is ideal for families with children, as it combines Greek tradition with modern amenities; there is a sandy beach (which is a natural continuation of the beach in Alykes) with clear turquoise waters, coffee shops and numerous taverns. In the outskirts, one can find the village of Old Alykanas, where the local way of life can be observed. The beach offers water sports to the more adventurous visitor, and you can book our boat trip to the world-renown Navagio (Shipwreck) Cove and Blue Caves! There are many ways to contact Kamara Apartments to make an inquiry or a reservation. Feel free to call us anytime to ask any information that you would like to know about Kamara Apartments.